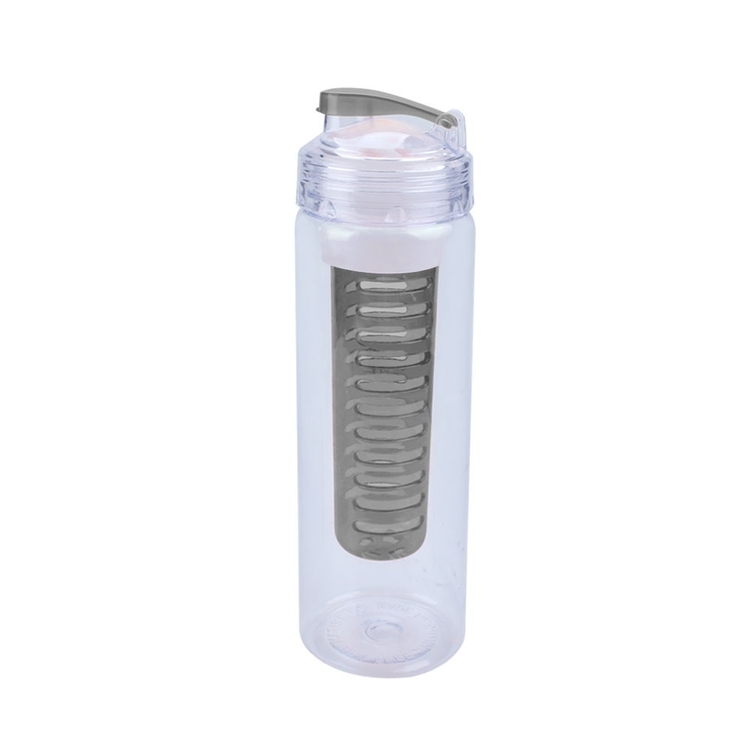 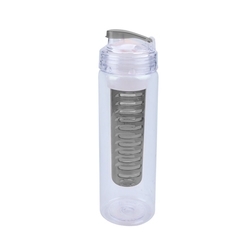 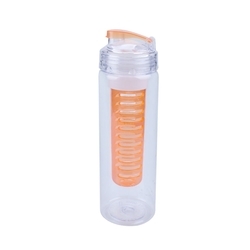 700 ml fruit infusion water bottle. Made with BPA free,100% FDA food grade material,which is non-toxic, odourless and tasteless. 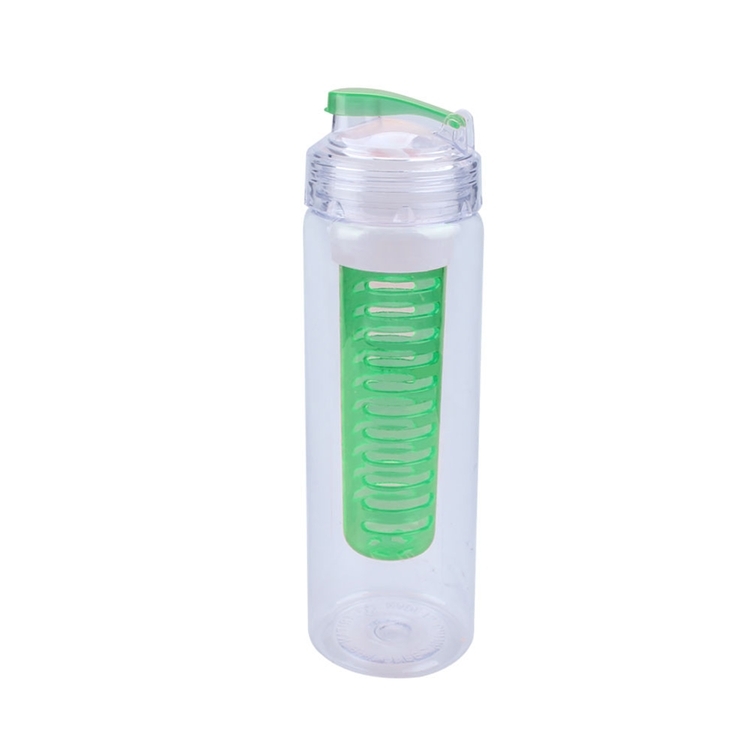 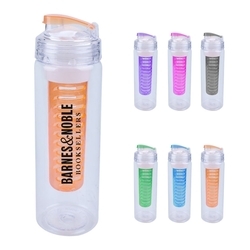 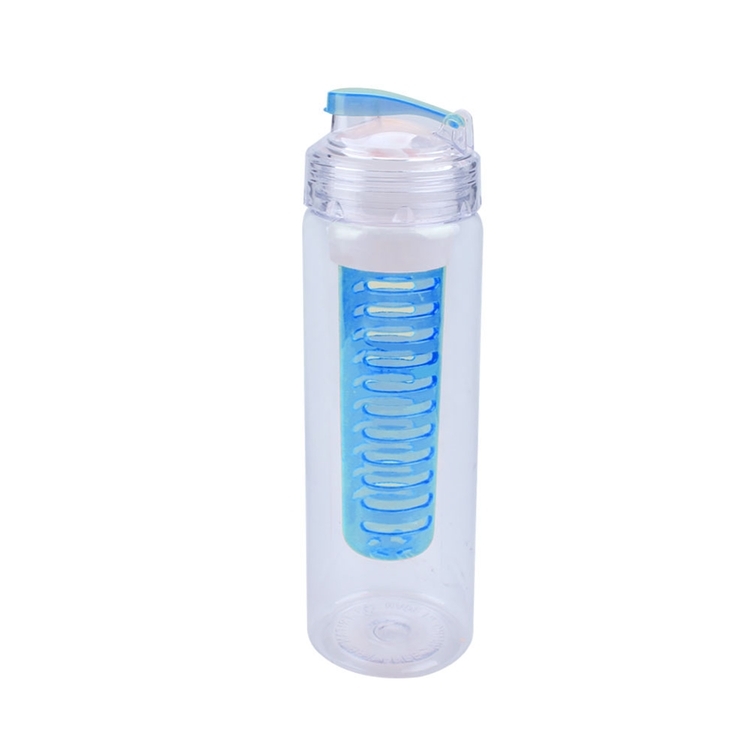 The water bottle is a great item for office, household, outdoor, travel, welfare and promotional events. 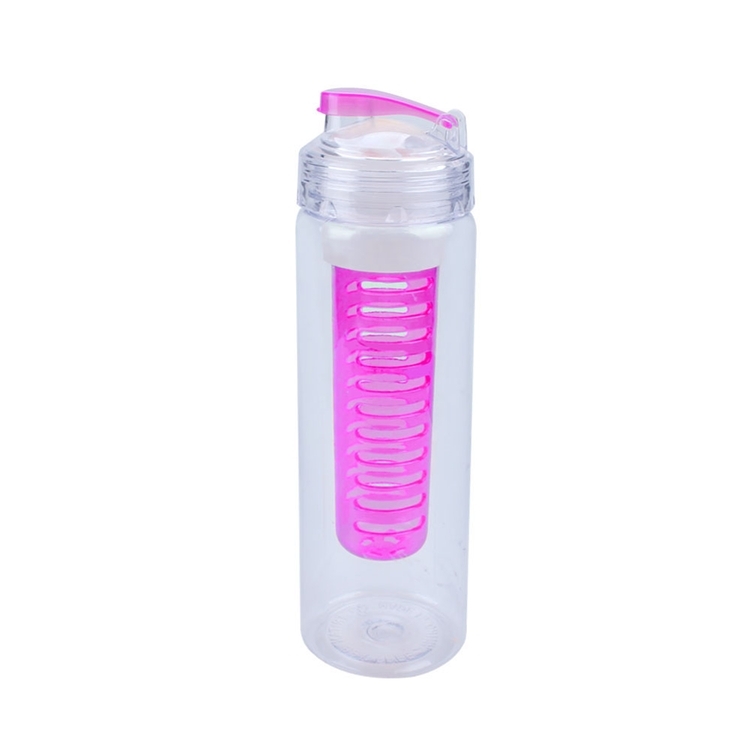 Your custom logo and colors are available.